condominiums and homes for rent in the Aspen area. and knowledgeable staff to make your dreams come true. available in Aspen for you and your family. To ensure prompt attention to your needs please provide email and cell. This spectacular Red Mountain home provides a picturesque setting for your Aspen experience. 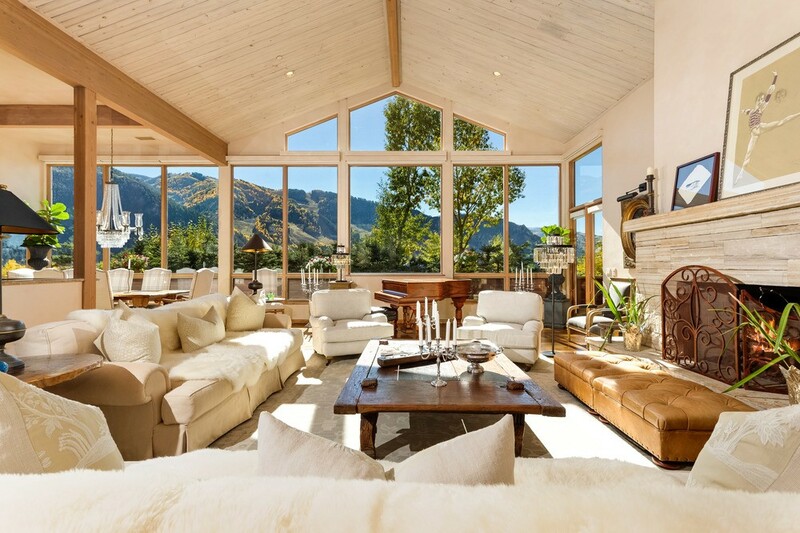 This sunny expansive home features three master ..
Whitman Fine Properties specializes in luxury rental properties in Aspen, Snowmass, and the Roaring Fork Valley. Our premium property services include Aspen vacation rentals, home rental, and condo rentals. 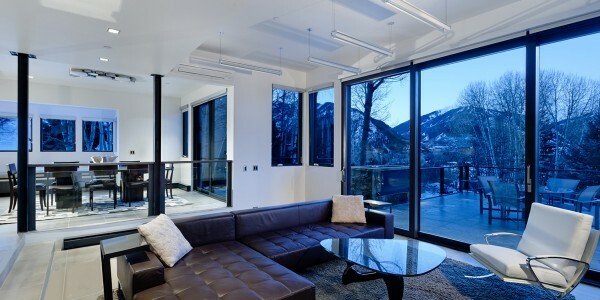 We provide best in class services to all the tourist who are looking for Aspen apartment rental, Aspen homes for rent, Aspen vacation home rental, Luxury homes Aspen or Luxury rental condos in Aspen. Aspen and Snowmass Village are premier vacation destinations in the US. Both offer unbridled scenic beauty, perfect winter and summer climate, and unique cultural and athletic opportunities that provide a memorable vacation experience. These destinations are perfect for both couples looking for a romantic and active getaway and for families looking to create memories to last a lifetime. Finding the perfect rental to create these memories is easy with our quality rental services in Aspen and surrounding areas. You can opt for vacation rentals, home rentals and condo rentals for enjoying stay in Aspen, Snowmass and the Roaring Fork Valley. 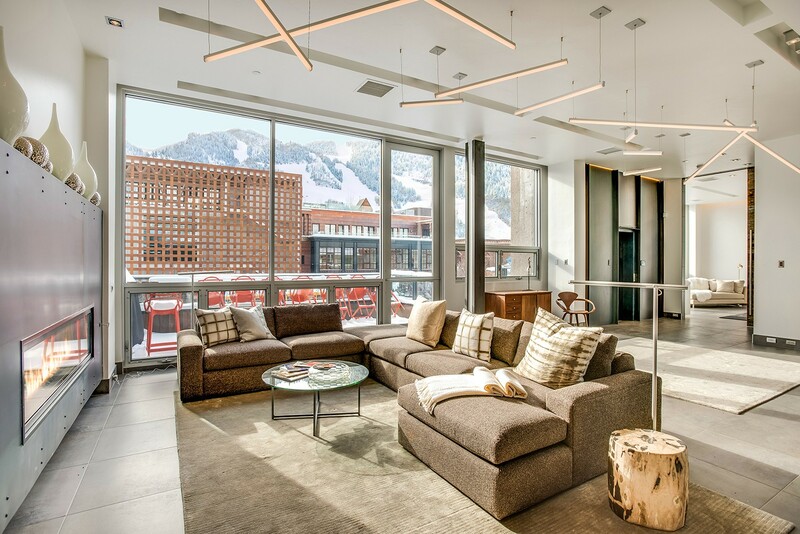 Whether you are looking for winter or summer, short term or long, we can help you find the perfect Homes for rent in Aspen to best suit your needs and budget. Our dedicated team is all set to help our clients find exceptional Aspen vacation rentals, Aspen condo rental, and resort opportunities. We can assist you with any Aspen home rental deal as we have an access to the entire Aspen rental inventory. We are here to find the best Aspen rental to suit all your needs so that you can enjoy your vacation in the best way possible. It’s like having your own personal property shopper that can advise you on ALL the Aspen rental properties and find the one that best suits you! Our expert and dedicated staff have over 20 years of experience in the Aspen home, condominium, and resort rental market. 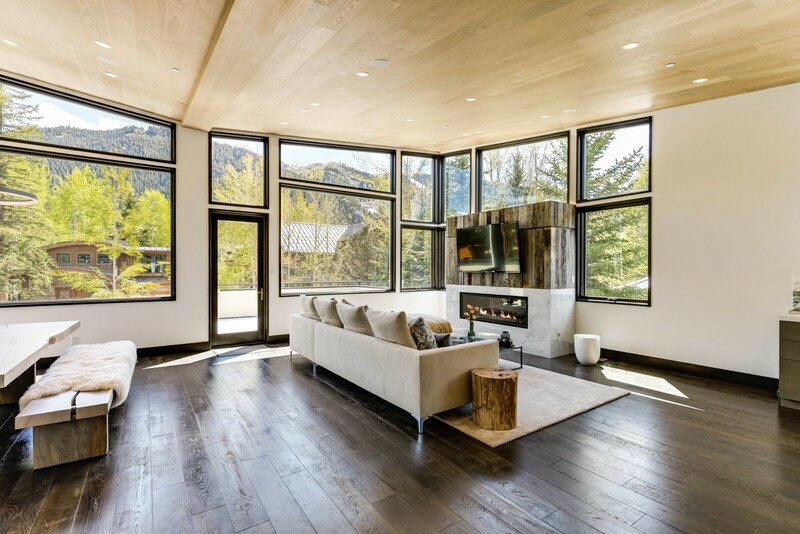 We have an access to the most exceptional and luxurious condominiums and homes for rent in the Aspen area that can facilitate you in finding the most suitable Aspen property rentals. Whitman Fine Properties looks forward to hearing from you!